The Firm was established in 1873 and our reputation is based on a sound professional approach and extensive local knowledge. 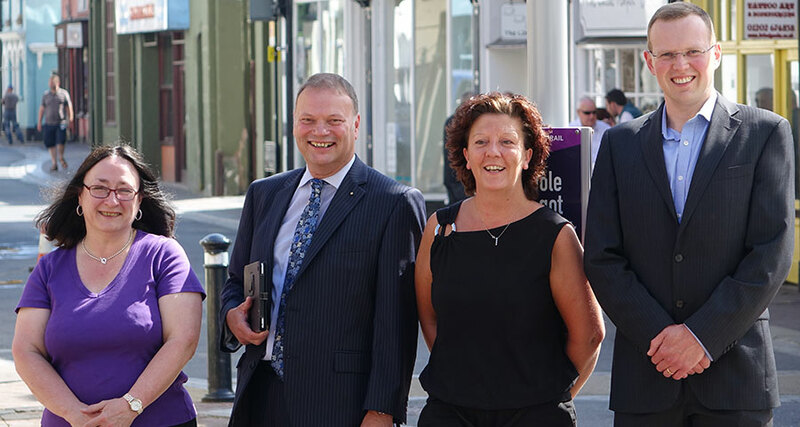 Most of our clients are referred to us by recommendation and enjoy a wide range of services based on our pro-active approach and direct contact with members of the team. 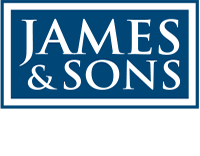 Learn more about the history of James & Sons.